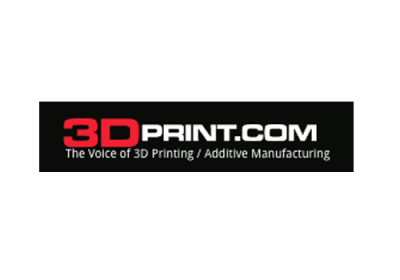 Next-Generation Advanced DED Processing for Industrial Metal Additive Manufacturing. Aerosol Jet systems print fine-feature electronic, structural and biological patterns -such as 3D conformal sensors and antennas for aerospace, defense, consumer electronics, wearables and the Internet of Things (IoT) – on to almost any substrate. The LENS family of 3D metal printers can be used throughout the product life cycle to cost-effectively repair, rework and manufacture high-performance metal components in materials such as titanium, stainless steel, and super alloys. 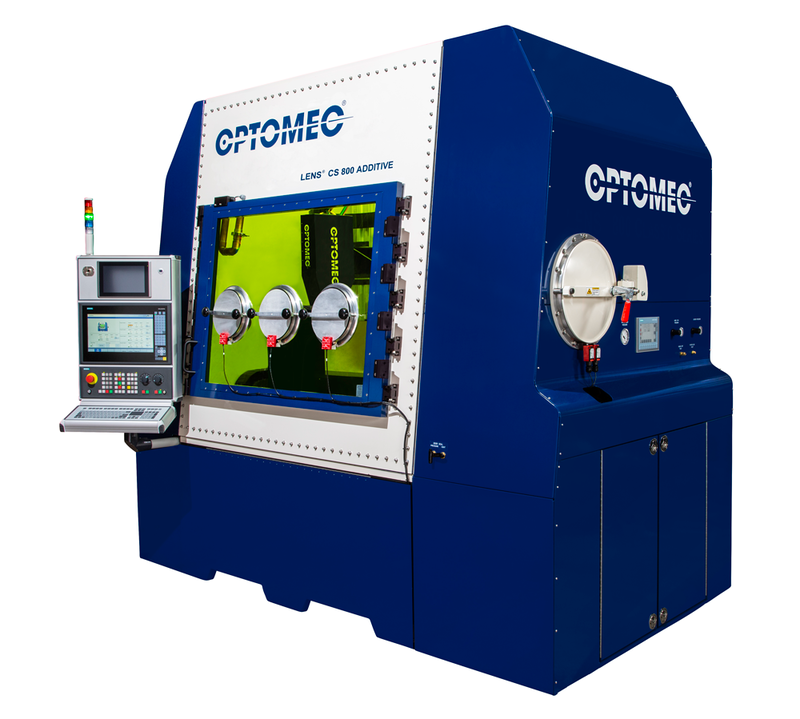 Optomec is redefining how products come to market with additive manufacturing. Encompassing printers, software, materials and applications expertise, our innovative and comprehensive offerings span the entire product life cycle enabling components and features not possible before and transforming how customers design, build and maintain critical products and parts. Software and Applications Expertise Enable You to Transform Ideas into Reality.